The View is aptly named due to the stunning views it boasts of the North Somerset countryside, across the Bristol Channel and over to Wales. Newly refurbished, it is a contemporary room with a modern feel and with lots of natural light. 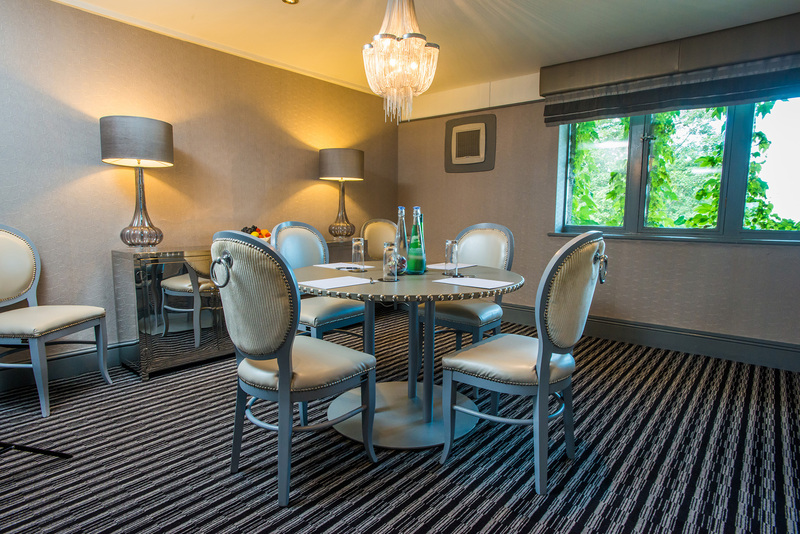 Situated on the first floor and close to the Great Room, The View is perfect for small meetings, interviews or as a breakout room, seating up to 4 guests in a boardroom style set up. The View is fully air-conditioned and is adjacent to a seated lounge area ideal for breakouts and informal discussions.